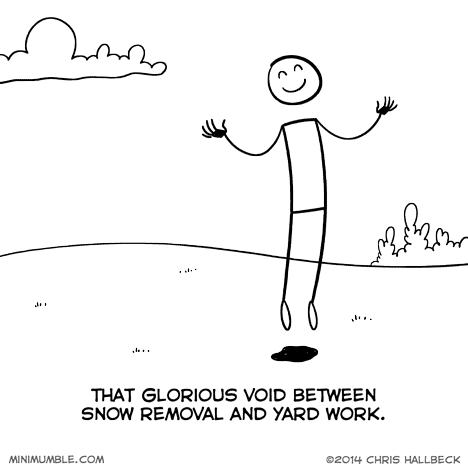 No snow to shovel! The grass doesn’t have to be cut! The leaves don’t need to be raked! It’s magical! Still have to clean up dog poo though. And there is a lot of it now. I already need to mow my yard. On the plus side, I found some wild onions growing in the back.